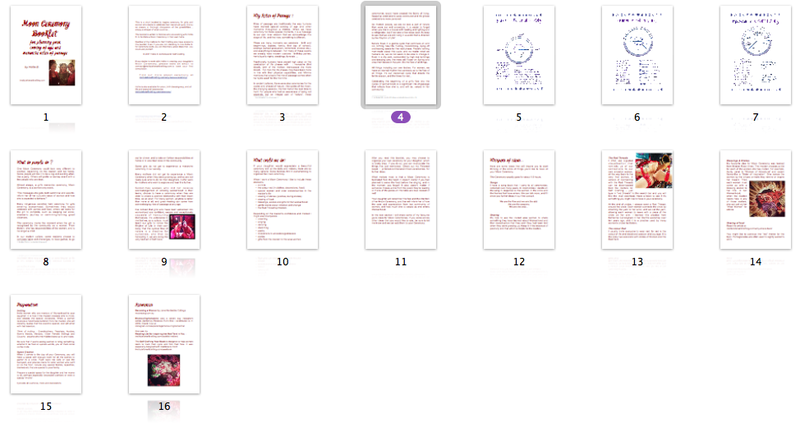 This is a short booklet to inspire ceremony for girls and women who desire to celebrate their menstrual cycle. 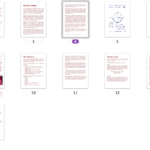 It is by no means a thorough discussion of the possibilities…. simply a whisper of what could be…. 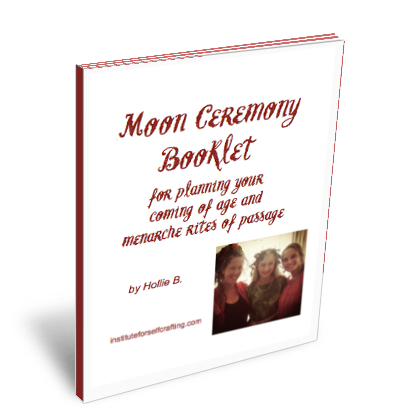 The booklet was originally written to families who are working with Hollie B. to facilitate a Moon Ceremony in their own home. 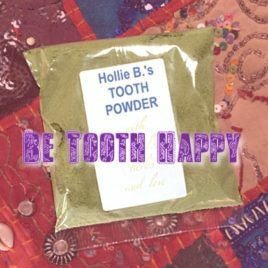 Even if you are not intending to hire Hollie B. for Ceremony work, you will find many great ideas that you could use yourself. 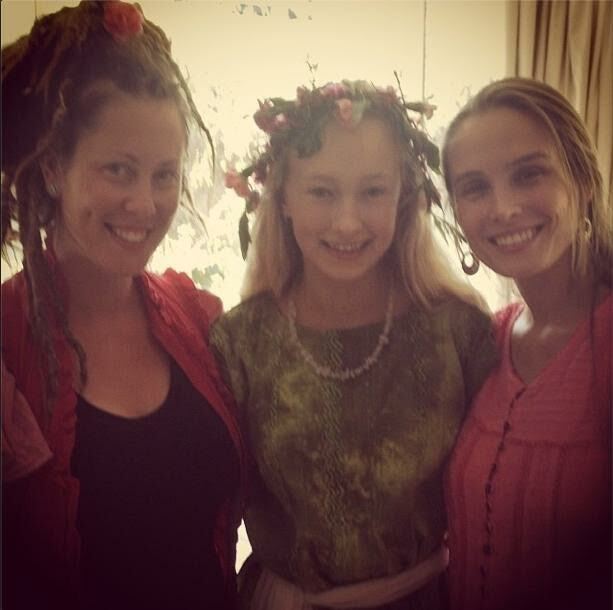 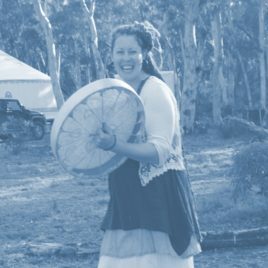 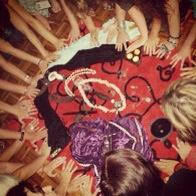 If you desire to work with Hollie in creating your daughter’s Moon Ceremony, go here. 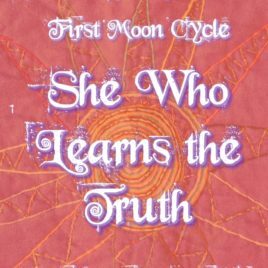 The Truth Teachings Affirmation Cards have been designed as an accompaniment to the Cosmic Mama work (Units CM#1-CM#13) at the Institute. It's so very simple. 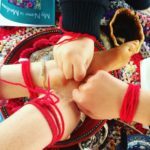 All You need is an internet connection, a printer and your willingness to go Deep with your Inner Self.